Ambitious Turkish government efforts to attract patients from other countries has been swamped by political turmoil. In the aftermath of Turkey’s failed coup attempt in July 2016, security concerns have savaged the country’s tourism industry, with the number of visitors to the country hitting 25-year lows. As collateral damage to that drop, the government’s efforts to bring more international patients into the country — that is, to boost incoming medical tourism — have foundered in the general tourism plunge. Turkey’s medical-tourism industry has long been portrayed as a thriving one, with the Turkish Health Ministry reporting that annual revenue from the industry was US$1.5 billion in 2015, putting it in the top 10 medical tourism destinations globally. Patients Beyond Borders, an industry trade group promoting patient travel, claims that the global medical tourism industry is worth somewhere between US$45 billion and US$72 billion annually. Asian countries have reportedly dominated the medical tourism industry in the past, as Thailand, India, Singapore and Malaysia appear to have been home to the bulk of international care. Medical tourism patients typically travel to a different country or region for medical care in order to receive higher-quality or lower-cost care, or to access specialty care not available locally. In Turkey, incoming medical tourism patients are primarily members of the Turkish diaspora living in the Middle East, Europe and Russia. Most travel to Turkey to seek out lower-cost cosmetic surgery, dental surgery and infertility treatment. But Turkey has expanded its offerings to now include higher-risk surgeries such as cancer treatment and organ transplantation, among others. The Daily Sabah quoted Emin Çakmak, founding chairman of the Turkish Healthcare Travel Council, as stating that medical travelers to Turkey hit a record 746,000 in 2015. By his count, that brought in US$5.8 billion in revenue and represented an almost seven-fold increase from 2010 to 2015. There’s good reason to question reports of medical-tourism industry size and revenues. For one thing, there is no set definition of who should be counted as a medical tourist, and many times international patients, ex-pats returning home, refugees and even soldiers wounded abroad in combat are lumped into counts of what are typically called medical tourists. What’s more, different organizations report different figures. The Association of Turkish Travel Agencies (TÜRSAB), the Turkish Statistical Institute, banks and private hospital figures often differ in their medical tourism estimates by hundreds of thousands of reported patients and billions of dollars in reported revenue. Still, the Turkish government has long tried to bolster the medical-tourism industry, in concert with a push to increase general tourism revenues. Diversifying and intensifying streams of tourism revenue was a key part of the Turkish Central Bank’s strategy to help bring down the country's deficit from 4.5 percent of gross domestic product in 2015, with tourism accounting for more than half of Turkey's current account earnings in 2015. Medical tourism has been regarded as one the most lucrative elements of the tourism industry. Çakmak has stated that each healthcare tourist spends an average of US$10,000, adding that this figure can rise to US$650,000 for surgeries such as liver and bone marrow transplants. In 2013, the government announced plans to invest US$7 billion (TL 20 billion) to build large hospitals in 15 cities across Turkey over a four-year period. In late 2015, the country’s Foreign Ministry made exceptions to the visa obtainment process to facilitate the procedure for foreign patients who wished to visit Turkey for treatment. In early 2016, Turkey’s Health Ministry said it intended to introduce tax-free healthcare zones specifically tailored to foreign patients, and that the country’s Economy Ministry would be subsidizing flight tickets of foreign patients traveling to Turkey for medical treatment. 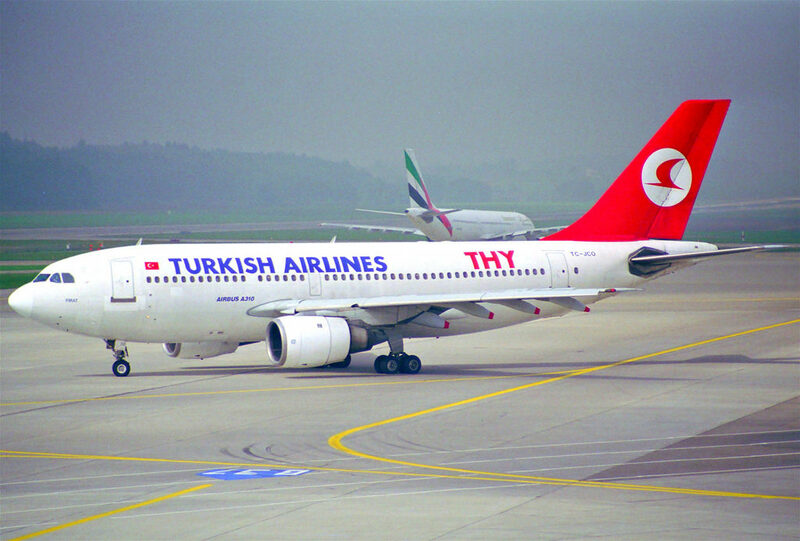 Even national flag-carrier Turkish Airlines was in on the efforts, offering to exempt medical tourists from ticket change fees and service fees. Medical tourism companies also became eligible for new state subsidies that are awarded to individual travel agencies that bring in 400,000 or more tourists a year. The government claimed the efforts were intended to bring the industry toward a goal of treating 2 million patients and pulling US$20 billion in revenue into the country annually by 2023. The political and economic strains that have been building in the region, however, have now darkened hopes for establishing a stronger medical tourism industry. After the Turkish military shot down a Russian fighter jet in November of 2015, Russian President Vladmir Putin imposed a series of economic sanctions on Turkey, including several that targeted tourism such as a ban on charter flights to Turkey and an end to visa-free travel between the two countries. Economists predicted the moves would ultimately cost Turkey US$3.5 billion in annual revenue from Russian tourists, Turkey’s second biggest market for tourism. The attempted coup, and the government crackdown and violence that followed, has only further lowered expectations for the tourist industry, and sharply. Medical tourism isn’t likely to escape that fall-out. Ali Greatsinger is the senior editor at GHCi. Will Half of UAE Residents Lose Access to Healthcare?